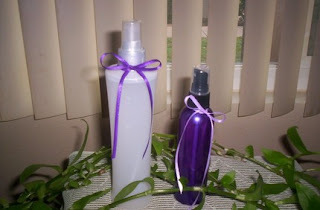 Spend $25 or more and recieve a free set of Sachets or a Room/Antibacterial 4 oz spray for free. Please check my Shops Policies Page for Holiday Order Deadlines, to make sure we can get your packages to you in time for your gift giving, or Just have us Ship Direct to the Recipient. For the discount Please pay with "other" and wait for a revised invoice from me with your new total. Put "November Sale" in the comments box at checkout for the 25% off. Every Purchase will be entered into a Drawing for $25 Gift Certificate Drawing held on Dec 1.